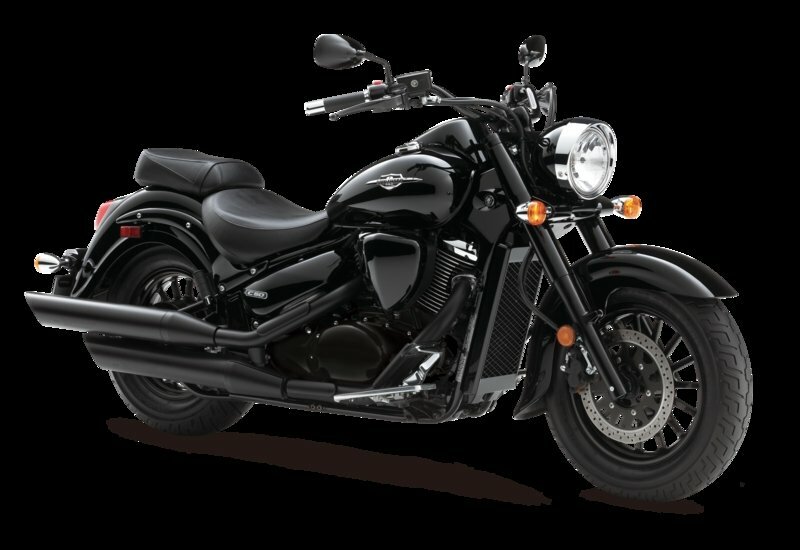 One word comes to mind to describe the Suzuki Boulevard C50 B.O.S.S. 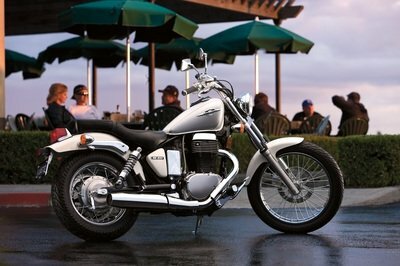 - classic, a classic that just got better! The C50 B.O.S.S. 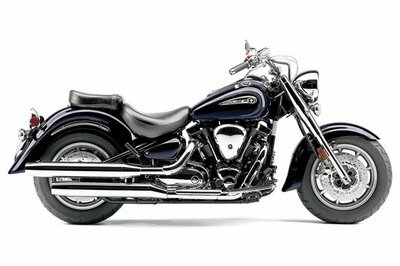 is a cruiser that offers blacked out classic styling, unmatched comfort, and thrilling performance. 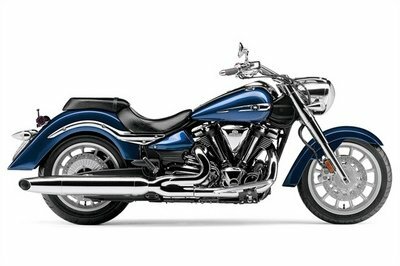 With kicked out front ends, wide handlebars, smooth suspension, and well-cushioned seating; Suzuki’s design team has the rider’s comfort in mind. 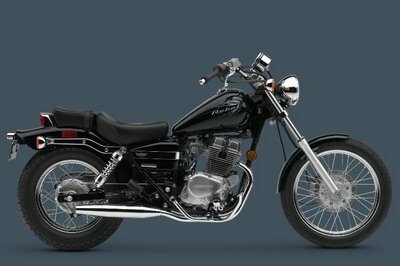 The C50 B.O.S.S. 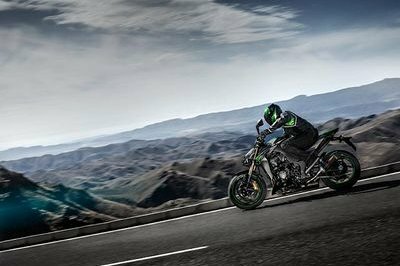 boasts a fuel-injected, 45-degree, V-twin engine that cranks out 805cc that generates abundant torque down low and matched by exciting top-end performance. Go ahead, what are you waiting for? 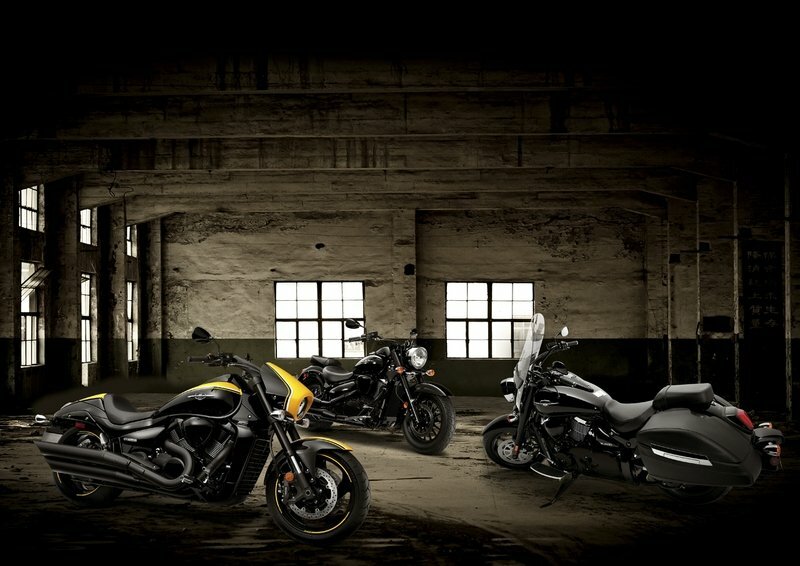 Cruise down the boulevard and own the night with a Suzuki B.O.S.S..